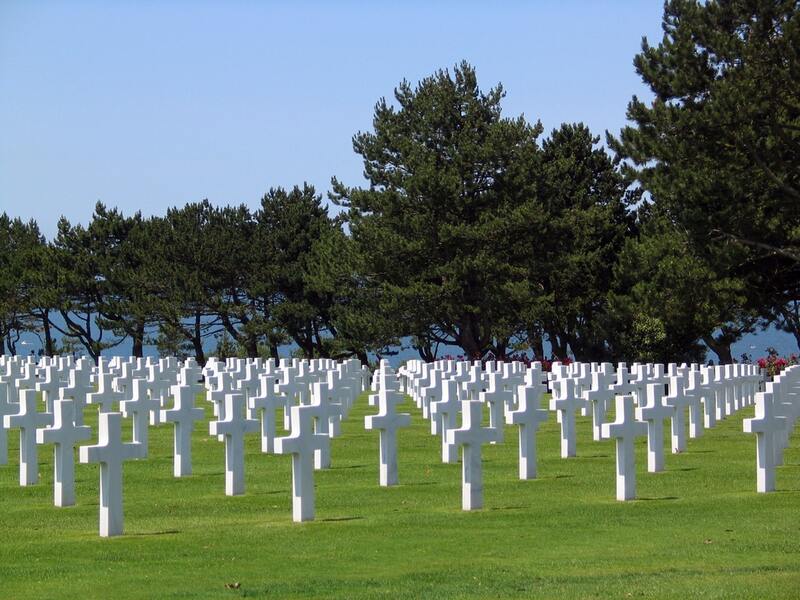 Selecting a memorial for your loved one is a very personal experience. 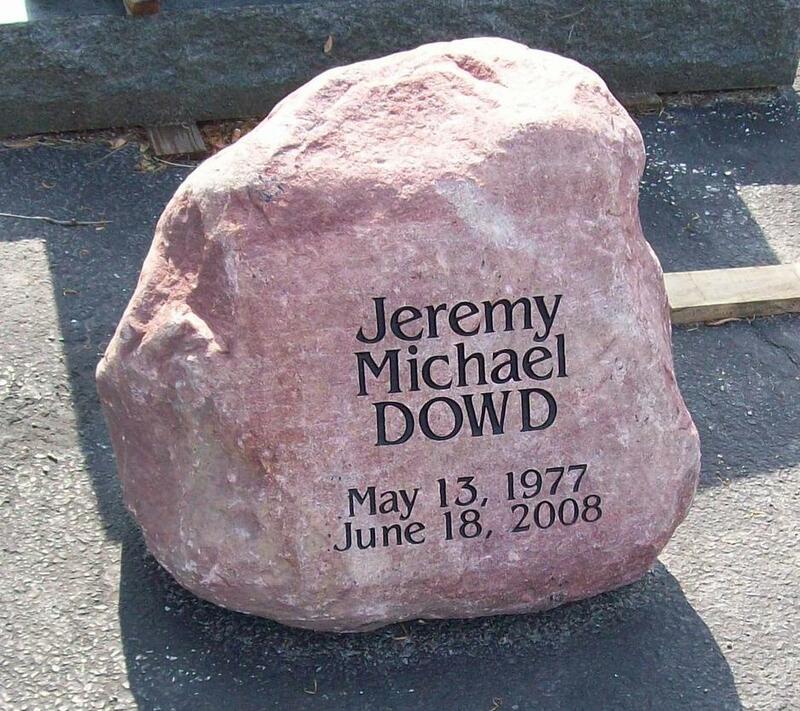 Whether you want a single stone or a memorial for married couples, you have the ability to create almost any design. 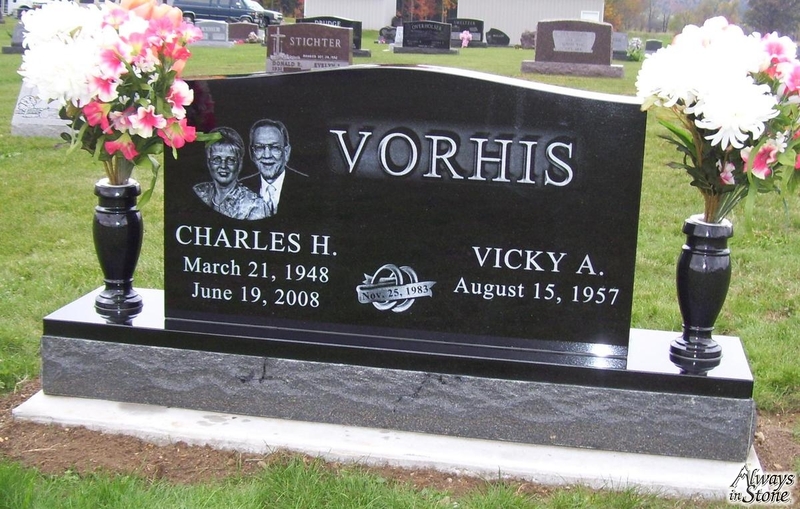 In fact, your custom memorial can include an image along with epitaphs. It can also come in a variety of sizes and shapes. 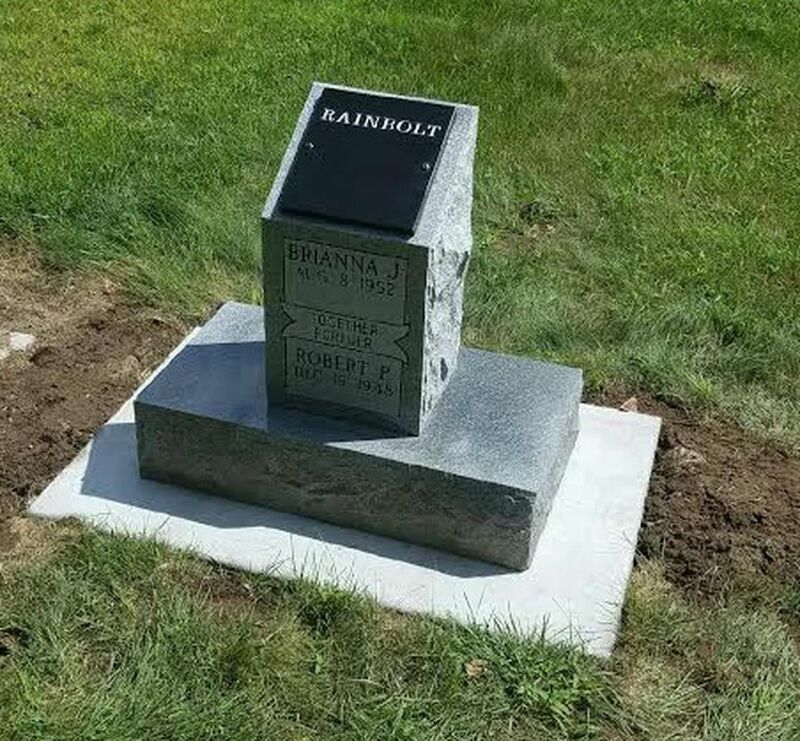 Whose names should you put on a memorial? 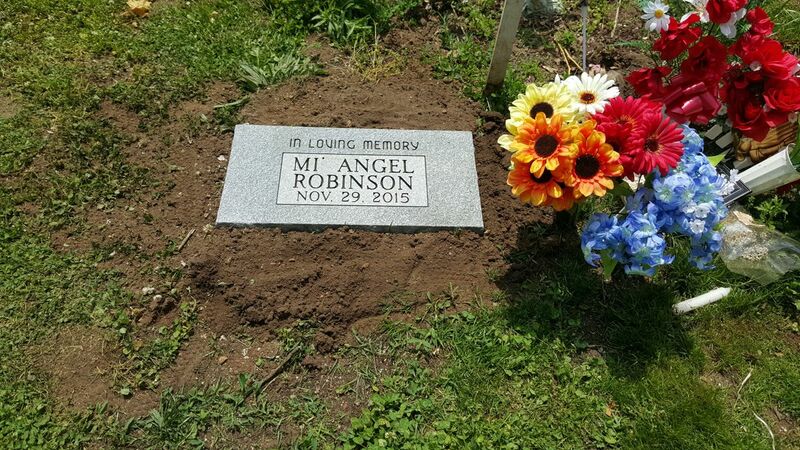 What do you do if one partner is still living? 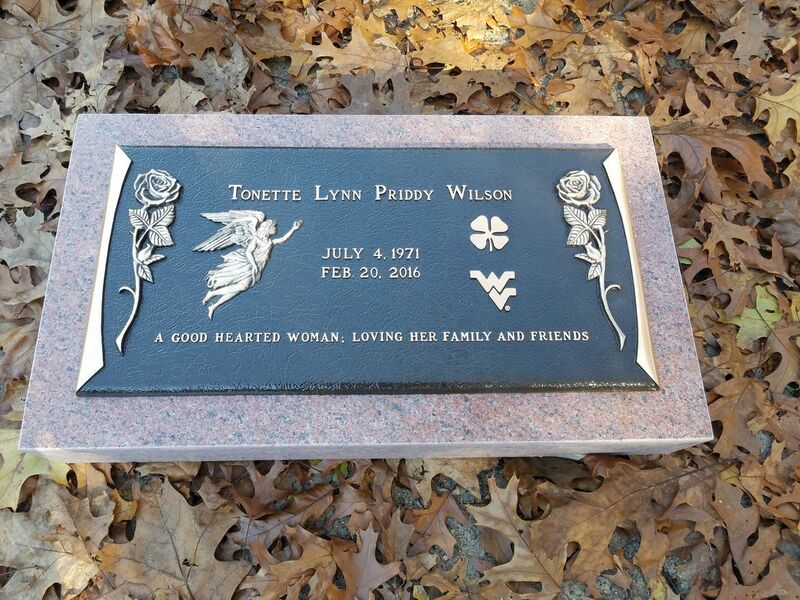 Can you have more than two names on a graveside memorial? 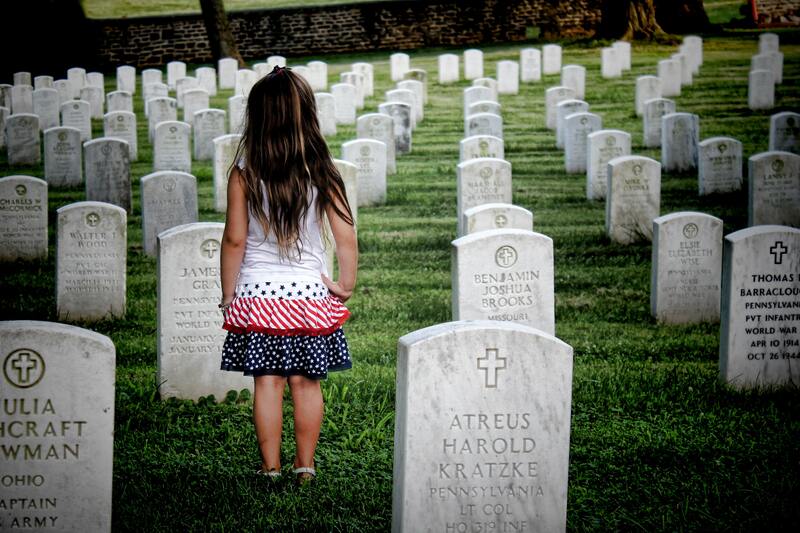 These are questions that most people don't think about until they lose a loved one.